Codemasters's F1 2019 will release on Xbox One, PlayStation 4 and compatible PCs on June 28, meaning it will release during the Austrian Grand Prix weekend and arrive in stores three grands prix earlier than usual. 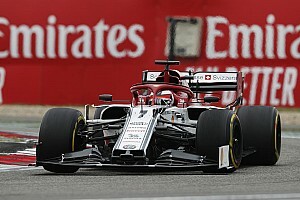 The game will naturally feature the 2019-spec F1 cars "specifically designed in collaboration with F1's technical team, headed up by Ross Brawn and Pat Symonds" in "partnership with F1". In multiplayer, the car will come with a "range of livery designs" offering players "a new level of personalisation" in a notable addition to the series at a time when F1 Esports becomes increasingly prominent. The F1 team liveries have usually required post-launch updates for total accuracy but Codemasters says it will deliver the final versions of liveries at the time of launch. "We are absolutely delighted to be able to release F1 2019 earlier in the Formula 1 season so that the game can be played and enjoyed at the same time that the real-world championship picture is starting to form," said Paul Jeal, F1 franchise director at Codemasters. "Our close relationship with Formula 1 has played a major part in achieving this key objective for the franchise. "That in addition to our near two-year development cycle has allowed us to develop some exciting new features and other firsts for the franchise that we can't wait to share with our community in the coming months." 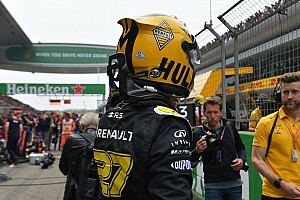 "The exciting collaboration with Ross Brawn and Pat Symonds has created new levels of player personalisation in F1 2019 through the inclusion of the new regulation car," said Lee Mather, F1 2019 game director at Codemasters. "With the continued growth of the F1 series, it's great to give players more control and new levels of car and driver customisation and we can't wait to talk more about this alongside the new multiplayer features in the coming months." 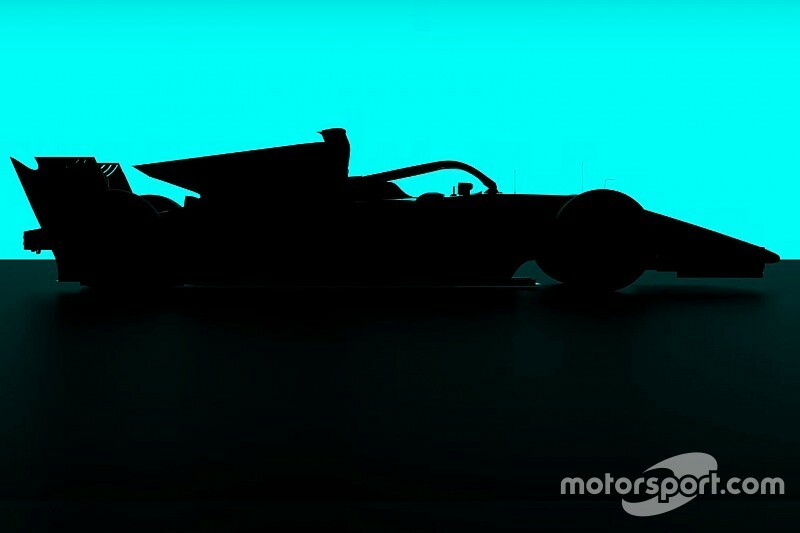 Codemasters is yet to reveal what features will be added to the game for 2019 but has released a teaser trailer ahead of further updates in the coming months. F1 2018 featured an overhauled career mode focussing on a season developing alongside the upgrade war and an expanded selection of classic cars.